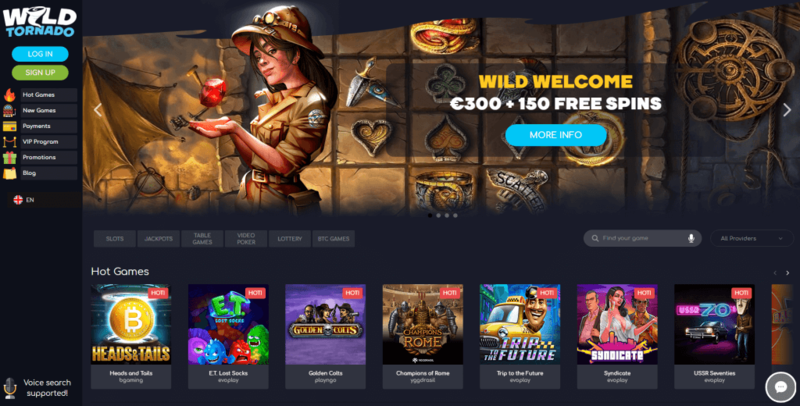 Wild Tornado 0.1BTC Welcome Bonus & 150 Free Spins! 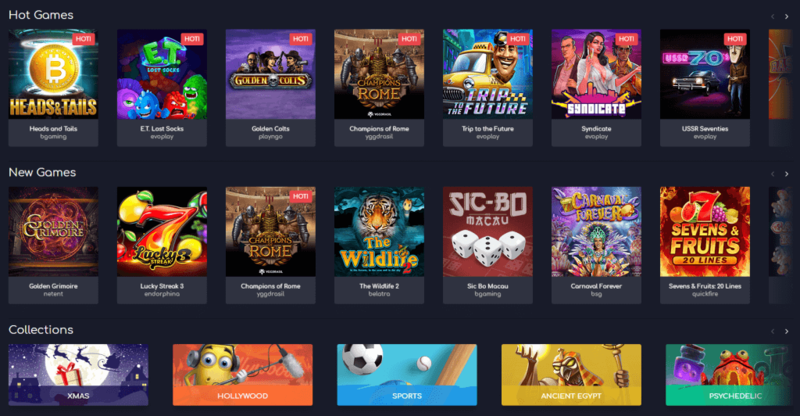 Wild Tornado are quite famous for their hot games and quality customer service but that’s not all; this bitcoin casino very keenly reward players with amazing offers and bonuses! Keep reading to find out more about them. Wild Tornado Casino offer a cool welcome bonus in three parts and all the players have equal opportunity to claim the bonuses that total an amount up to €300 or 0.1 Bitcoin. On the 1st deposit players can receive a 100% bonus up to €/$100 / 0.03 BTC /1000 NOK/ 150 AUD / 150 NZD / 100 CAD / 400 PLN / 6000 RUB. Plus 50 Free Spins will be automatically added to the players account. The 2nd deposit will be instantly matched with 75% bonus up to €/$100 / 0.03 BTC /1000 NOK/ 150 AUD / 150 NZD / 100 CAD / 400 PLN / 6000 RUB. Plus 50 Free Spins on Aloha™, Fire Lightning™, or Hot Safari™ will be automatically added to players account. The third deposit will be matched with a 25% bonus up to €/$100 / 0.03 BTC /1000 NOK/ 150 AUD / 150 NZD / 100 CAD / 400 PLN / 6000 RUB. An addition 50 Free Spins will be rewarded for Koi Princess™, Fire Lightning™, or Beowulf™. This is a great welcome bonus for any bitcoin casino. Wild Tornado accept multiple payment and withdrawal methods including Visa, Mastercard, Neteller, Skrill, ecoPayz and Bank Transfer. You can pay in Bitcoins (BTC) as well as EUR, USD, NOK, AUD, PLN, CAD, CZK, DKK, CHF and NZD. Withdrawls can be done at any time in the same currency as the one you deposited, and are processed by Wild Tornado within 24 hours. At Wild Tornado you can play many slot games, but also a variety of table games such as blackjack, pontoon or roulette, and multitude of variations of video poker games too. There is plenty to choose from so you are sure to be busy. To get started click here and start playing in this casino. If you’d like to read more bitcoin casino reviews, find our list here.